Used by medical practitioners for more than 2,500 years to treat a range of medical conditions, acupuncture pulls from the theory of qi, which maps the flow of energy through the body. Good health depends on proper energy flow, which sometimes becomes impeded or otherwise thrown off balance. Acupuncture, the application of needles at certain points on the body, helps to correct energy flow and achieve or maintain total health. 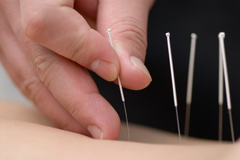 Many patients have found acupuncture a vital part of their individual pain management plans. While those suffering with chronic pain should not necessarily rely on acupuncture as a primary part of their care, the practice offers a great supplement to other pain relief methods. Acupuncture has proven helpful in the management of several different types of chronic pain, including back and neck discomfort. The process of applying needles to the skin stimulates the central nervous system, altering the ways in which the body interprets pain. Last year, the journal Anesthesia & Analgesia actually featured a study conducted by the University of Munich that examined the potential therapeutic benefits of acupuncture. The study found that the practice likely affects the “A delta” and “C” pain fibers to produce analgesic benefits for patients. In the study, 24 volunteers received various types of acupuncture, including the regular needle process, high frequency electrical stimulation, or a combination of both. After receiving the therapy, the study showed that pain thresholds increased by up to 50 percent in the patients, as demonstrated by thermal and mechanical testing administered before and after acupuncture treatment. 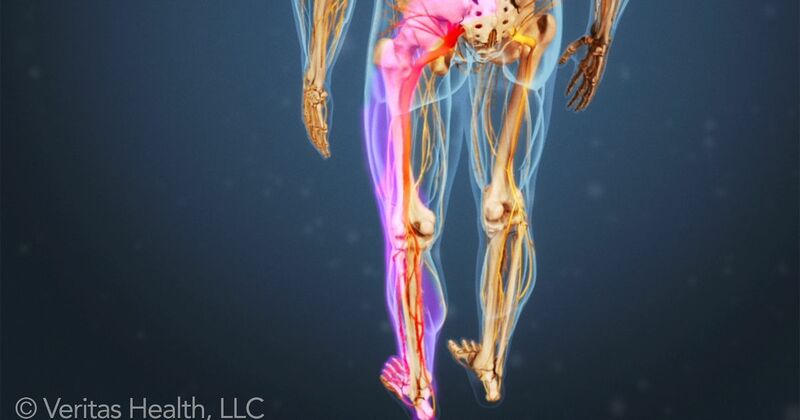 Although subjects received acupuncture in only one leg, the pain threshold for both legs increased. Scientists still have not uncovered the exact mechanism by which acupuncture benefits the patients. At present, many believe that the process releases opioid peptides in the brain, a naturally occurring pain reliever. Acupuncture may also alter the release of neurotransmitters involved in pain sensation. The team plans to conduct further studies that look more directly into the mechanisms involved. One of the most common procedures utilized by Dr. Daniel Batlan involves the injection of small amounts of cortisone into the spine to alleviate pain associated with degenerative conditions and other ailments. This treatment, along with other services offered by Dr. Daniel Batlan at the Specialized Pain Management clinic, is meant to treat those who experience moderate to severe pain. 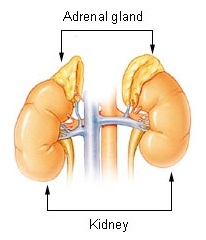 Cortisone, one of the hormones released by the adrenal glands when a person responds to stress, is a steroid hormone. When it is introduced to the body’s immune system, cortisone reduces inflammation, pain, and swelling at the injury site. Inflammation of a particular joint, tendon, or bursa can be relieved through a cortisone shot directly into the shoulder, knee, or elbow. Dr. Daniel Batlan also offers epidural, facet, trigger point, sacroiliac, hip and knee, and stellate ganglion injections. After a cortisone shot has been administered, pain relief often begins within twelve (12) hours. For more information about pain management options, individuals can visit the Specialized Pain Management website at www.treatpainlv.com. 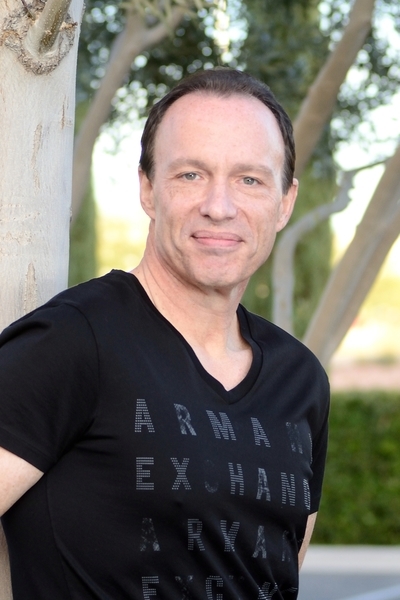 This comprehensive website includes extensive information about the field of pain management, as well as the educational background of Dr. Daniel Batlan and numerous testimonial letters from his patients. In order to treat patients appropriately, pain management physician Dr. Daniel Batlan uses established medical practices. 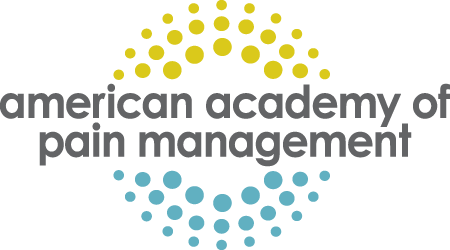 These approaches include: documenting subjective complaints via detailed medical history, establishing objective findings via examination and other studies, assessing a patient’s condition by achieving an accurate diagnosis, and providing a treatment plan to manage pain and its underlying conditions. Some of the treatment techniques Dr. Batlan employs with his patients include the following. 1. Medication Management: In some cases, controlled, supervised medication administration remains the most reliable method for treating pain. Pain medications may include anti-inflammatories, muscle relaxants, corticosteroids, and anesthetics. Additional pain relievers include anticonvulsants, which may relieve nerve pain; disease-modifying anti-rheumatic drugs (DMARDs); and other agents that may help manage pain from rheumatic conditions such as rheumatoid arthritis and ankylosing spondylitis. 2. Nerve Blocks: Highly effective at relieving multiple types of pain, nerve blocks consist of strategically injected medications that “turn off” pain signals from a given area. Although results vary, for many patients that pain relief can last months or even years. Nerve blocks may effectively treat pain from degenerative arthritis or bulging discs in the neck and back, sciatica, spinal stenosis, neuropathy (including from diabetes), headaches, endometriosis, some cancer pain, and pain associated with internal organ disease such as pancreatitis. 4. Trigger Point Injections: Helpful in treating muscle pain or spasms, trigger point injections contain an anesthetic and, sometimes a corticosteroid. Dr. Batlan uses a small needle to inject these substances into knots of muscle in order to relax them and diminish pain. 5. Joint Injections: Dr. Batlan uses these simple in-office injections to help relieve pain in joints, such as hips or knees.